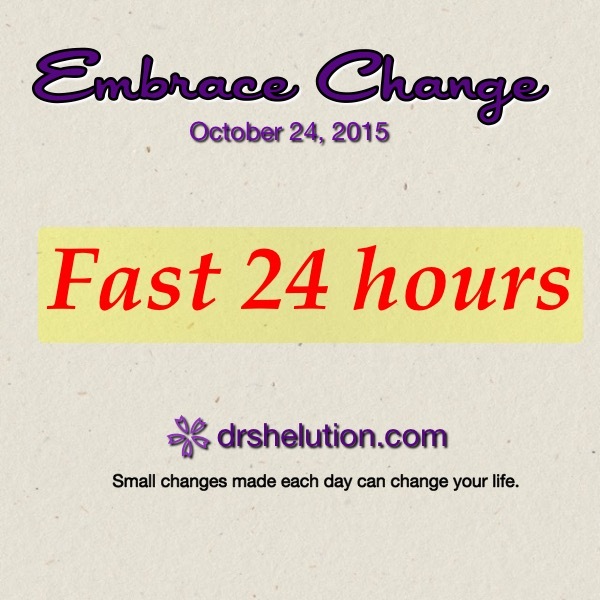 Embrace Change – Fast for 24 hours. Lets fast today. 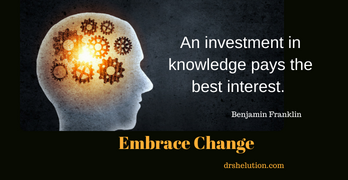 For some this is a big challenge, so break it down into something more manageable for your lifestyle. 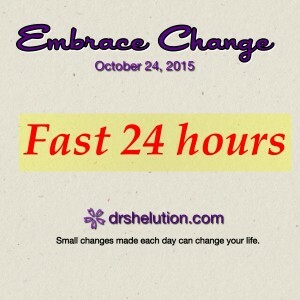 If fasting for 24 hours is to long, then go till noon. 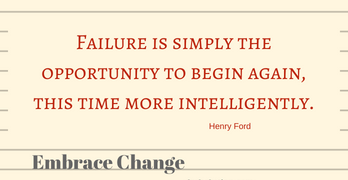 If that is a stretch try just giving up breakfast or eating nothing after sundown. 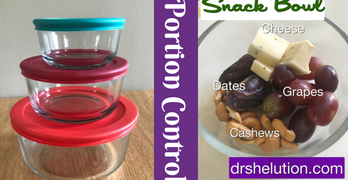 So often food controls us, lets turn that around and begin to control the food we eat. If we can conquer this, than we can conquer anything.